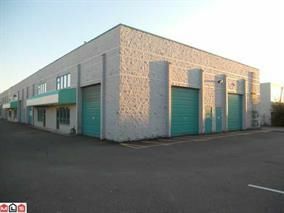 One unit with 2 Legal Addresses - 207A and 207B with separate entry's, total 1300 sq. ft. ground floor and 510 sq. ft. of Mezz space upstairs. 3 washrooms including 1 Handicap restroom. 3 offices up, 1 office down and a reception area and a large workshop with 2 OH doors. 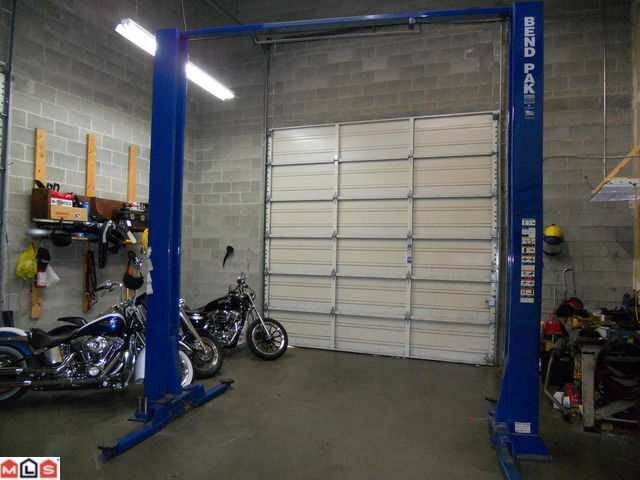 Price includes hoist and engine lift. Corner unit.